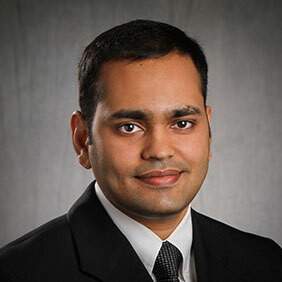 Manassas, VA – March 23, 2018 ZESTRON, the globally leading provider of high precision cleaning products, services and training solutions in the electronics manufacturing and semiconductor industries, is pleased to announce that Jigar Patel, M.S.Ch.E., Senior Application Engineer, ZESTRON Americas, will present “Design for Reliability: Overcoming Present Day Challenges for Class III Assemblies” at the SMTA West Penn Expo and Tech Forum. When designing Hi-Rel electronic assemblies, functionality is critical and long-term reliability is essential. This presentation provides an overview of the various failure mechanisms including the challenges associated with improper cleaning, board complexity, material mix, component and package types used. Case studies will be reviewed addressing steps to reduce the risk of failure and improve long term reliability. The SMTA West Penn Expo and Tech Forum will be held on March 28th, from 9:30 AM to 3 PM at the DoubleTree in Monroeville, PA. To register, please visit smta.org.